Memorial Day was originally called Decoration Day. Three years after the end of the American Civil War, 5000 people helped to decorate the 20,000 graves of Civil War soldiers from both sides of the conflict. On that day James Garfield, who later became the 20th president of the United States, gave an address to the crowd explaining the importance of remembering the sacrifice of the war dead. After World War 1, recognition was given to all of the Americans who had died in all of the wars. It was not until 1971 that Memorial Day was officially proclaimed to be a national holiday. This has come to be known as the unofficial start of the summer season. 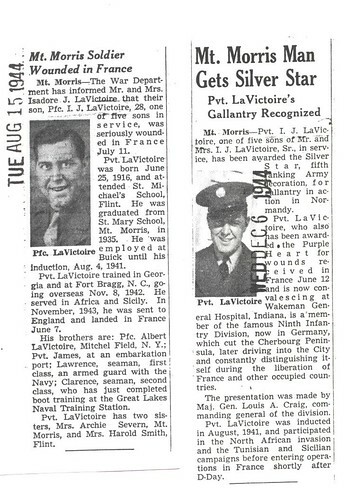 My Father-in-law, Isadore LaVictoire, was a scout for General Patton. He was also severely wounded in a skirmish that took out most of his fellow soldiers. He never talked about it much and one of his daughters told me that even when she asked him questions about it, it was hard for him to open up about his experiences. 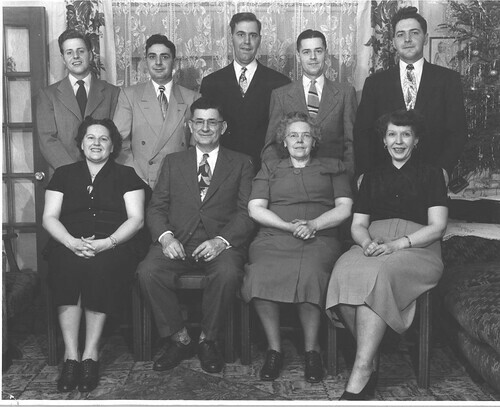 I did learn that his mother, Margaret, had the determination of a pit bull. 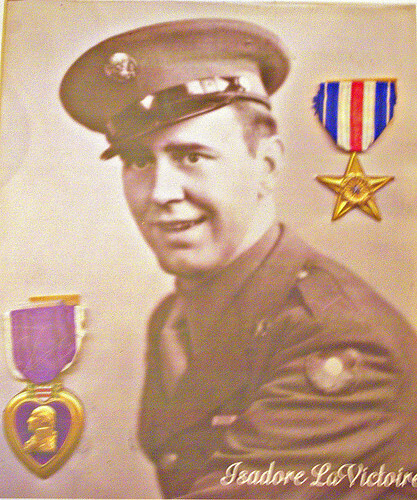 She called and wrote and otherwise bugged the war department until her son got the medals that he was due. THINGS TO DO THIS MEMORIAL DAY! 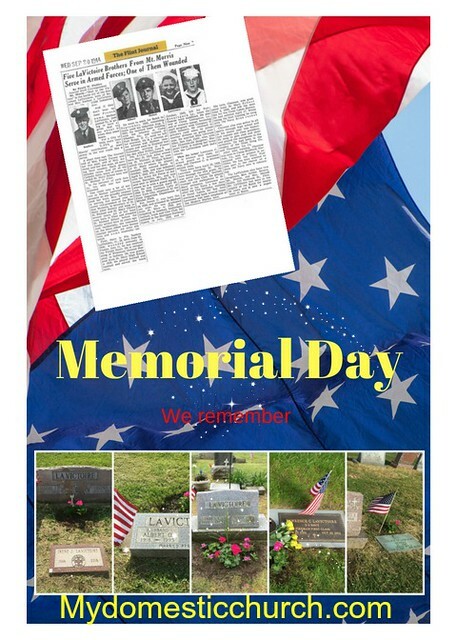 Here is an online Unit Study by Techie Homeschool Mom to do this week to understand Memorial Day and what it means.